At the start of our story, there was the absolute necessity to purify the air: a requirement for efficacy, for essential quality. 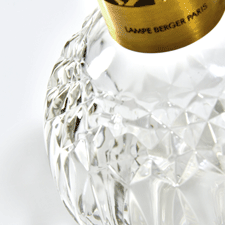 Maison Berger Paris became a master of the technique, acquired experience and became an expert. Then came the act of creation, the step between the healthy and the attractive, the gesture between the useful and the pleasant. Maison Berger Paris had created a practical object; it now dreamed up the collection object and became a designer. Above all, you were there, and all those before you. And so, with as many olfactory demands and yearned-for fragrances as there are types of people - romantic people, sensual people, contemplative people, athletes, pragmatic people, and so on - Maison Berger Paris created perfumes. Well-being is a quest, a concept in movement: for over 120 years, Maison Berger Paris has been drawing the outlines, building the forms. The first stone of the building was Lampe Berger and its essential mission: to purify the air indoors - a complex technical process at the service of a healthy body. Then came the requirement for decoration, for the pleasure of the eyes: the lamp became emancipated, multiplied its decorative proposals, adjusted its know-how into many different technical and aesthetic solutions. Today, the pleasure given by Maison Berger Paris has been multiplied in several efficient models. For over a century, Maison Berger Paris has been writing the virtuous harmonies of an olfactory score: fresh and floral, woody or mellow heart notes; top notes created for practical or emotional comfort; base notes which are the unique signatures of our compositions. Our master perfumers are excellent composers and talented performers. 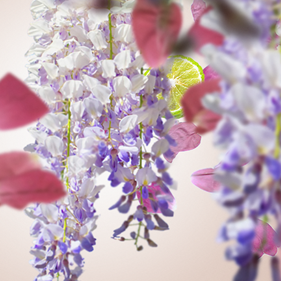 They trace the contours of an olfactory memory, draw the scent trends of tomorrow. 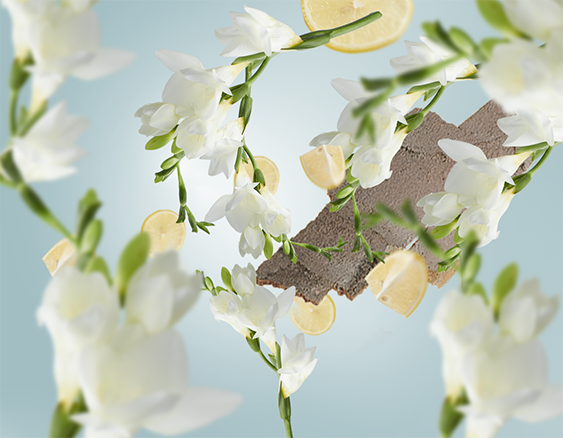 They explore aromachology, research the influence of scents on our minds. A little while ago, they created Aroma, a range based on essential oils and their emotional benefits. 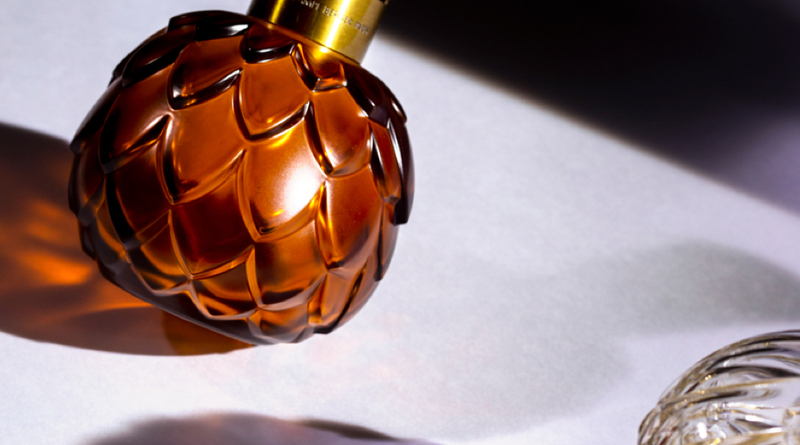 Our master perfumers recognise the scent of inner happiness. And they are recreating it for you.